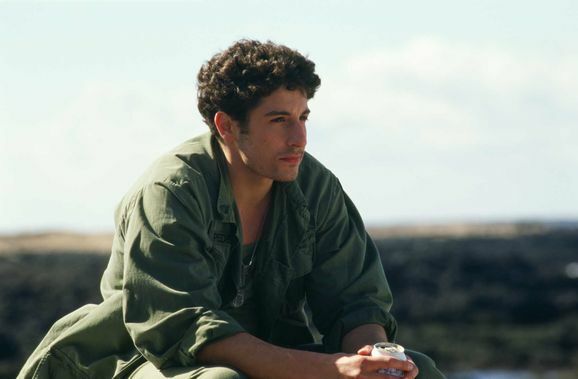 The movie takes place after the Vietnam War in 1979 and revolves around Corporal Rudy Spruance (Jason Biggs), a soldier mistakenly sent to Qangattarsa, a US Army Medical Corps base in the Arctic instead of his official base in Hawaii. 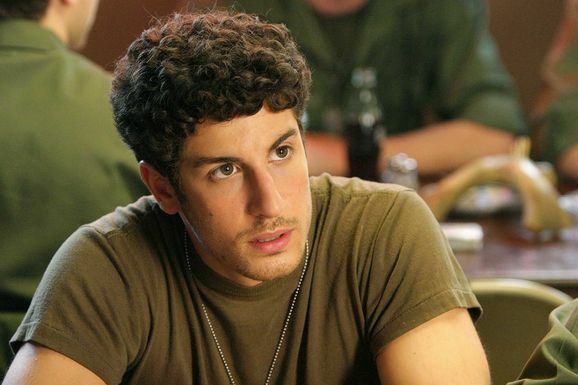 He soon finds out that his records have accidentally been replaced by the records of Corporal Martin Peterson, who probably has been sent to Hawaii. 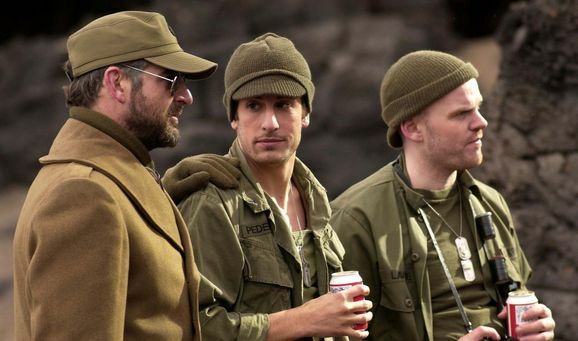 While he is posted as the base's PIO (Public Information Officer), he finds out that underneath the base, there is a secret and classified hospital ward, where the near-insane commanding officer, Lt. Col. L. G. Woolwrap (Jeremy Northam), has been ordered to keep soldiers from a secret mission led by himself in the Vietnam War who have incurable wounds.